Purefecto: Here comes the bees! 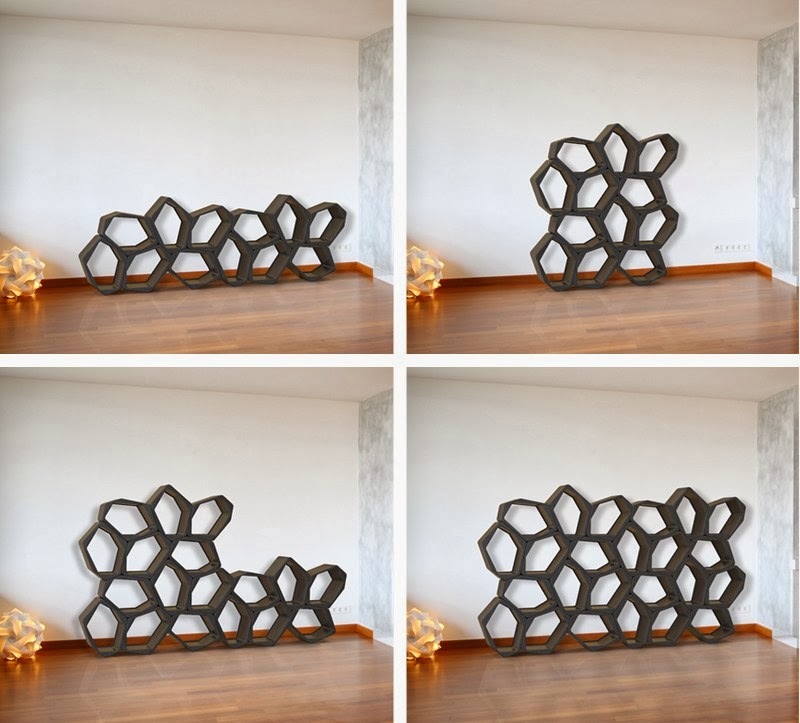 You can't get more versatile than Movisi's modular shelving system. This polypropylene "cubes" can be freestanding or mount on walls. There is only one module but because you can turn them in many different sides, they look like they are all different. It comes in white or black. It also comes with or without back so you can have a more see through look or not. Furthermore, it can be used as seating when you have extra guests stopping by your home. Your bookshelf has never been this versatile! Marc by Marc Jacobs tablet sleeve winner!!!! awwwwww, that is so cute! Saint Louis crystal is branching out! Marc Jacobs Electronic Tablet Sleeve Giveaway! Is that done by CNC milling?